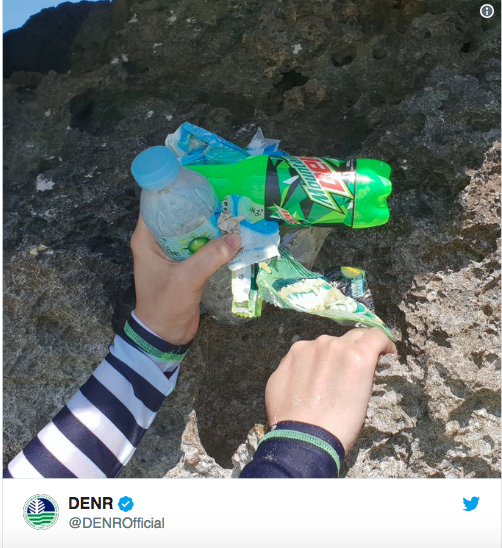 These incidents were against the strict enforcement of a local ordinance prohibiting drinking of alcohol and smoking in public places as well as partying within the no-build zone easement. 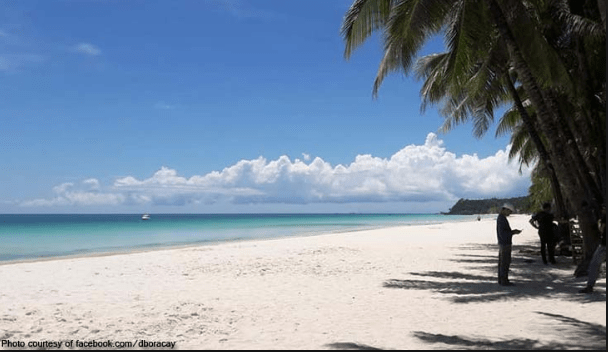 Can Boracay truly return to its pristine form? Condé Nast Traveler in 2016 had dubbed Boracay “world’s best island,” but can it still retain that title given that we’re seeing its unfortunate future only a few days after its opening? The public has been briefed with new rules and regulations, do’s and don’ts, as well as updates on the island. What it needs is consistency of action: both from the local government and visitors. The real challenge comes after the cleanup: can it be maintained or is another closure needed to keep Boracay alive?